Join Utah Cultural Alliance and Association for Fundraising Professionals - Utah for a meeting of fundraisers working at cultural organizations and businesses! Registration includes lunch. 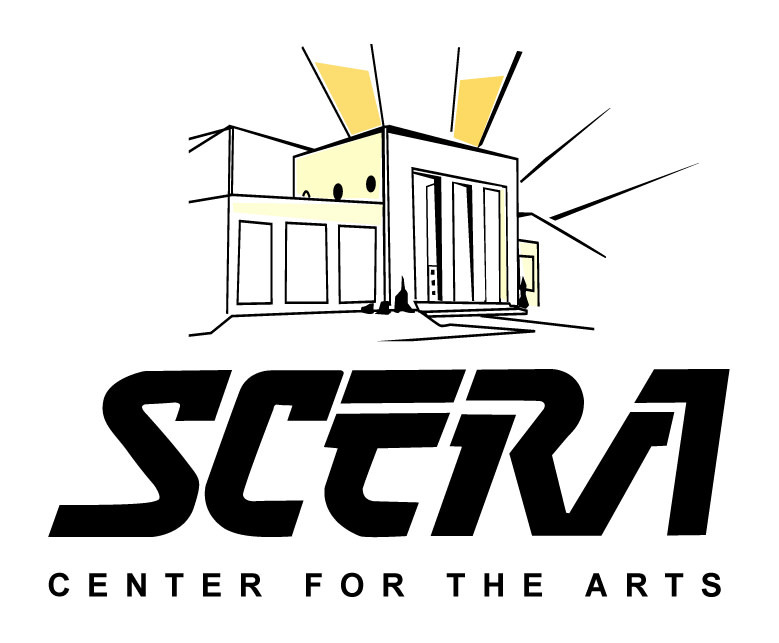 Thank you to SCERA Center for the Arts for hosting this conference in their beautiful building! Registration includes lunch. Please contact [email protected] if you have an special dietary needs, restrictions, or allergies. *Sometimes the hardest part of writing grants is not receiving feedback on a losing application. We invite attendees to bring a grant application they were proud of but that did not get funded, and we will go over how to improve it for next go around!